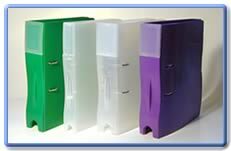 New product: Élégance rigid moulded lever arch file. Contemporary styling available in many colours! 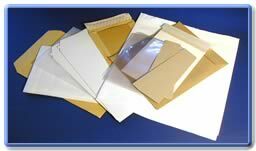 We have a wide range of stationery items for sale: paper, film and rigid stationery products with a quality edge. 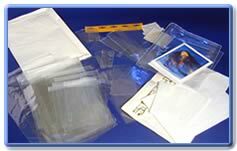 Black plastic sacks: thin and long / wide and short / economy and quality grades. Also coloured sacks, jumbo sacks and compactor bags. New product: Élégance rigid moulded lever arch file. In colours! Special offer: Buy our sacks and get a free sample Élégance lever arch file - an offer not to be missed!